Wikipedia, the worlds largest online encyclopedia that is being edited by volunteers and regular people who fill in the blanks with references… It is the most popular general reference work on the Internet. I use it regularly for various stuff that I need to find out about. 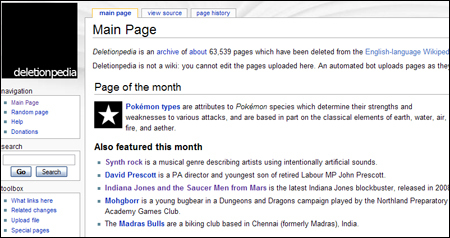 Yet there are some tools and web services that will enable you to get much more out of Wikipedia. 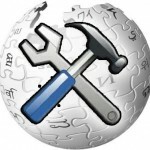 Some tools will ease your research, others will suggest you more sources and some will even help you understand some of the Wikipedia’s articles that are full of scientific terms that are very often confusing. Navify is an excellent web service which shows a lot of additional information related to a Wikipedia article like related images, videos and articles. So if you are searching for Barack Obama, you can see the Wikipedia article on him, his photos, and the YouTube videos of his speeches, all on one page. It can be used as a great research tool and it’s fun too! 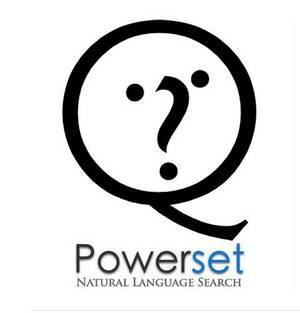 Powerset is a Wikipedia search engine which definitely produces much better results than Wikipedia’s in-built search. 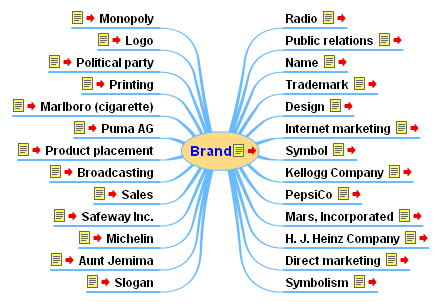 It finds keywords related to your search term and also displays various articles and categories which could be relevant to your query. 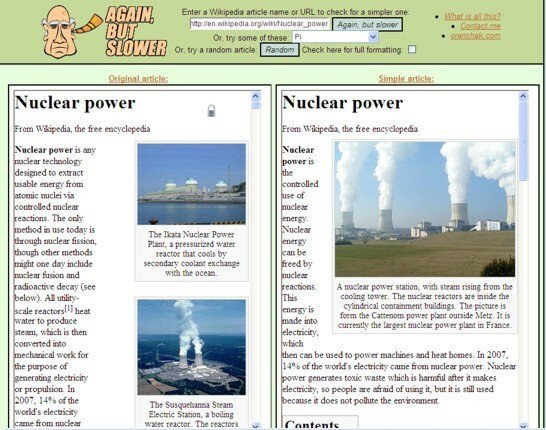 AgainButSlower is a great tool which modifies Wikipedia articles to make them simpler and easier to understand. So if you are looking to gain some knowledge about “Quantum Mechanics” and the Wikipedia article looks intimidating with all the heavy scientific terms and other things that you don’t understand, then AgainButSlower can help you. In fact just try that term. You’ll find it to be really cool. VisWiki (formerly Visual Wikipedia) is one of my personal favorites. 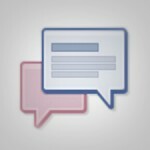 It is an incredible tool which can take your online research to new levels. Not only it pulls up extensive information about your query but also produces interactive maps showing connection between articles and terms which is really awesome. 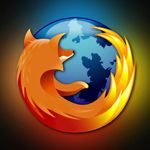 Need a quick and uncluttered print out of a Wikipedia article? 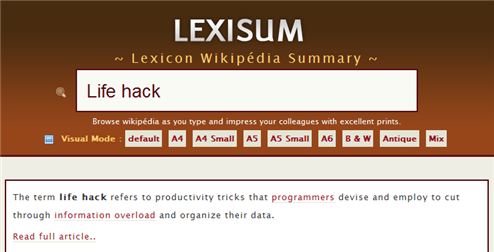 Lexisum will help you do that. It displays print-friendly Wikipedia summaries which can be easily formatted and adjusted according to your printer settings. 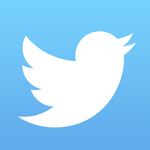 Another innovative and useful site. 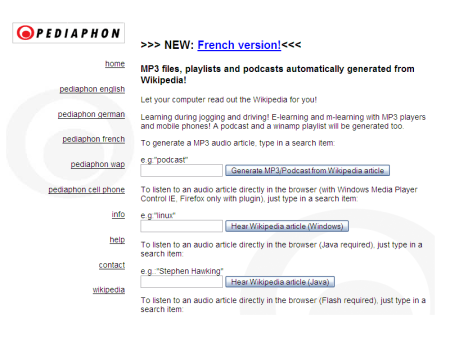 PediaPhon – converts Wikipedia articles to mp3 recordings. So next time when you feel like listening to something from Wikipedia while jogging then you know what to do. 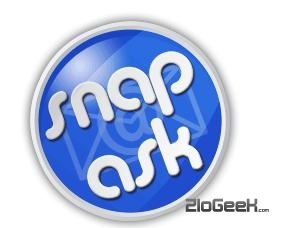 Snapask delivers Wikipedia articles to your cellphone via email. Just send an email to ask@snapask.com with the corresponding command in the subject line and you’ll receive the information in 30 seconds. Nice and easy! 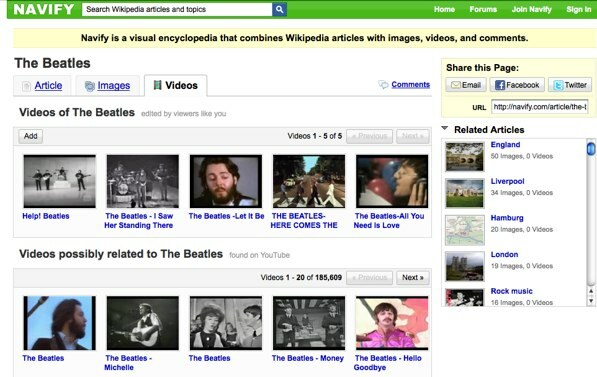 Similpedia provides a new way to search Wikipedia. Instead of typing search terms, it asks you to enter a url or a paragraph of text of at least 100 words and then it displays relevant Wikipedia articles related to that text. Would you like to know which are the most read and popular articles on Wikipedia and the trending articles in last 30 days? Wikirank will show you. As I write this, the Beatles seem to dominate the list. And finally, if the current article database in Wikipedia can’t satisfy your curiosity for information then you can browse through DeletionPedia, an archive for deleted Wikipedia articles. 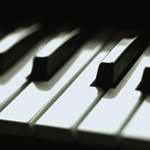 You might come across some interesting articles there but watch out for bad references.